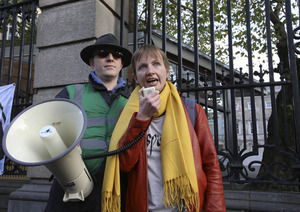 Vera Twomey (pic 3) joins protestors to support People Before Profit TD Gine Kenny’s bill to legalise medicinal cannabis, currently being debated in the Dáil. 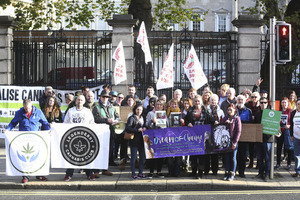 Top: Solidarity People Before Profit TDs Paul Murphy. Richard Boyd Barrett, Gino Kenny and Brid Smith talking to the media before the debate. 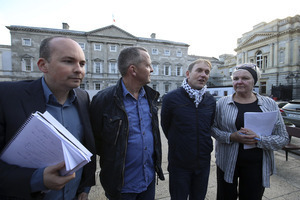 Interesting development with Gino Kenny’s Medical Cannabis Bill – Health Committee recommended killing the Bill, but now FF and SF members of that committee seem to be changing their views to allow it to proceed – heavily amended. The Government has agreed to allow the progression of legislation to provide for medical cannabis to the next legislative stage. The move is despite the fact that the Oireachtas Committee on Health recommended withdrawing Gino Kenny’s bill because of “fundamental flaws” in the legislation. Minister of State at the department of Justice and Equality David Stanton said he was of the view that “if you have a very flawed piece of legislation, it might not be possible to amend it, perhaps it should be redrafted and resubmitted”. 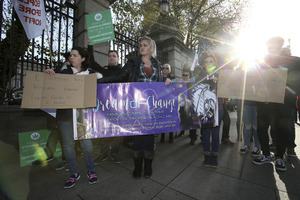 However he said there seemed to be a consensus among TDs that the bill should proceed to Committee stage in the Dáil. Posted in Misc and tagged cannabis, Vera Twomey at 3:22 pm on November 9, 2017 by Bodger. Ah here too many questions, I want to smoke an oul spliff. Oul Gino and co could do with a glance in the mirror at themselves. The amber alert look doesn’t suit the 3 lads at all at all. Paul Murphy looks rather portly in that picture. it occurs to me that there are Parliamentary Draughtsmen, who are not overnurdened, who could be pressed into service? It might provide a welcome respite from engendering ‘Tax loopholes’? 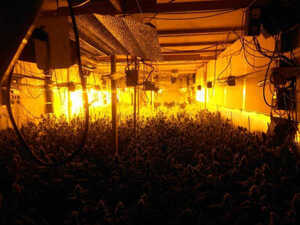 I’m not convinced by this.I think they are trying to get cannabis legalised by the back door. Gino is on record that he likes smoking the odd joint. What a load of nonsense, here in Massachusetts they introduced the sale of medical marijuana several years ago and last year we voted to legalize the sale to anyone over 21. The world hasn’t come to an end and frankly most people haven’t even noticed. thought you were new York buddy? I lived in NY when I moved to the states back in the eighties. I’ve live in Massachusetts since 1994ish. When shall we seize power comrades? Can we have a toke first man? Bodger what’s going on here?